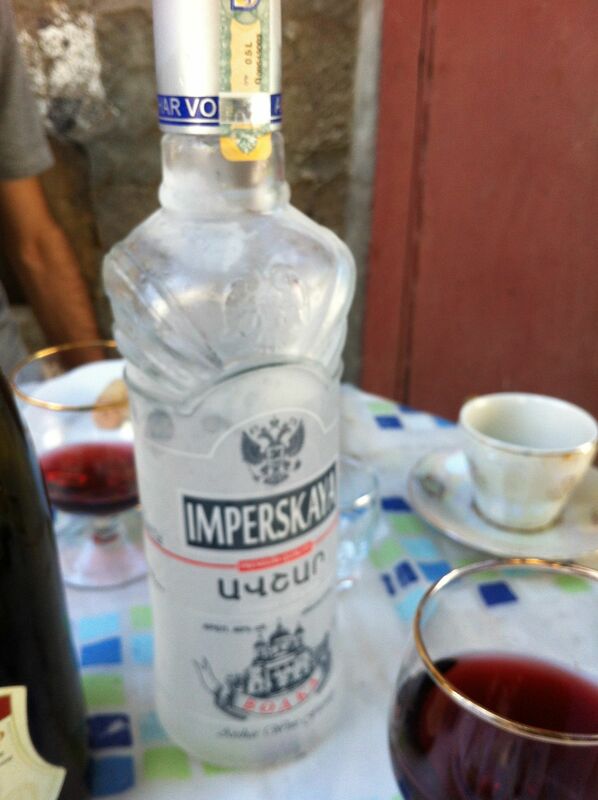 I’d read about Armenian hospitality. I’d heard about it. But last week, I got a chance to experience it. 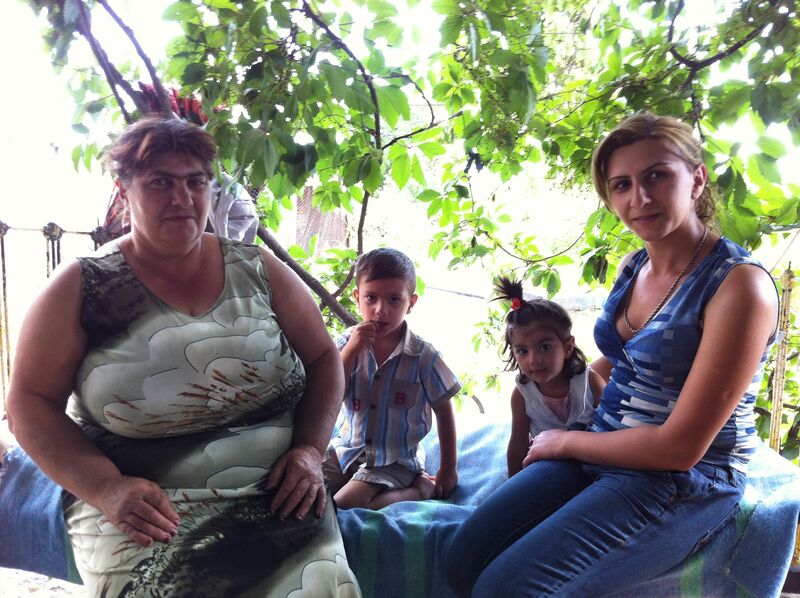 My first assignment as a Kiva Fellow was to videotape interviews with current and past borrowers in Armenia. I’m lucky because these interactions with local borrowers are always a highlight of a Kiva Fellowship. But as I headed out the first day with some staff members from SEF International (one of Kiva’s micro-finance partners in Armenia), I wasn’t sure how the experience would go. How would the borrowers react to being videotaped? Would the whole process be awkward and uncomfortable? 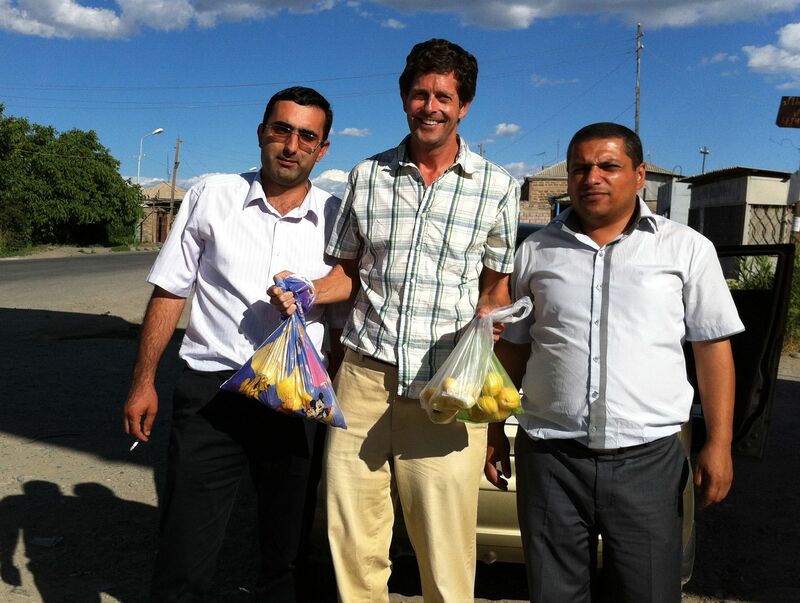 Our first stop was a woman who ran a local fruit stand in the town of Arteshat. We found the stand, but she’s nowhere to be seen. I’m thinking that this is not a good start. A neighbor tells us that she’s home giving her grandson a bath, but she’ll be back soon. Here she comes with her freshly scrubbed grandson. Once I turned on the camera, she was a natural. 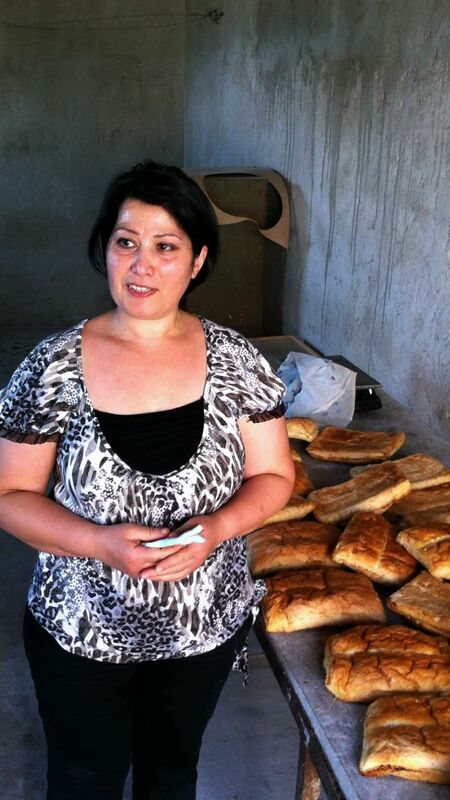 She explained how much she appreciated the Kiva loan and how it helped build her business. Before we left, she insisted I take some apricots with me. 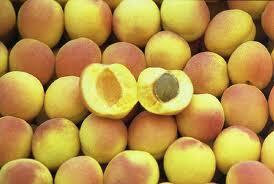 Apricots from Armenia are said to be the best in world, and they’re just coming into season. 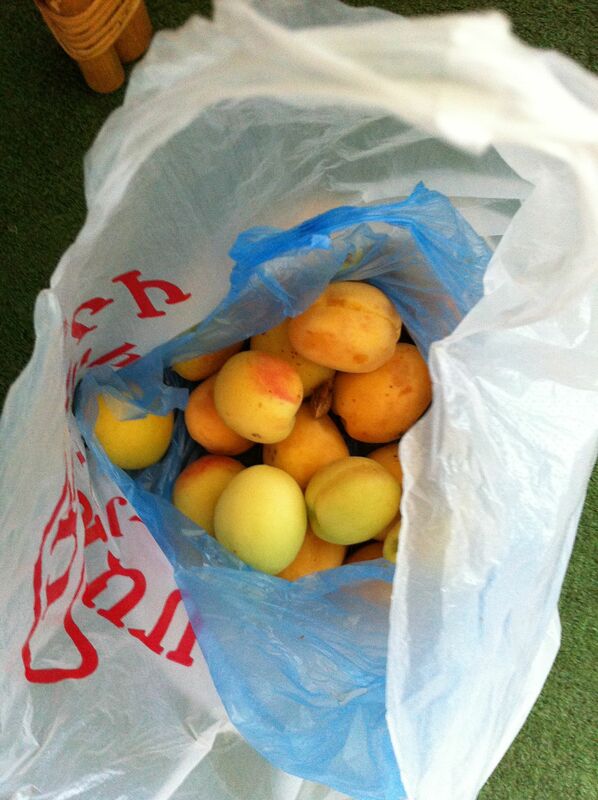 This turned out to be just the start of the my apricot bounty as well as my introduction to Armenian hospitality. Our next stops were two families who operated small farms behind their houses. They were eager to welcome me into their homes and show me their farms. Despite a total language barrier and a two-foot height differential, I seemed to be a big hit with one grandmother in particular. Everywhere I went, no one would let me leave empty-handed. As I wrapped up the day with the local SEF loan officers, I was loaded down with about 15 pounds of apricots. A few days later, we went out again to videotape more borrowers. 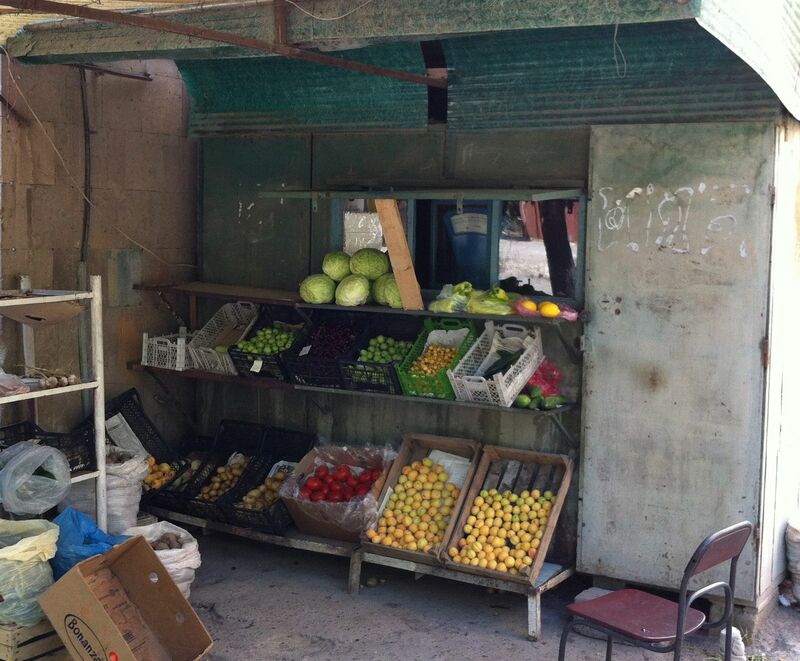 It was a great opportunity to see and hear firsthand about the impact of Kiva loans on individual businesses. The first few borrowers were in the capital of Yerevan. We met with a hairdresser, and then a local furniture maker. Then we were off to see the owner of a snack stand, and then a shoe store owner. And in case you’re wondering where Elvis left his blue suede shoes, I found them at this market. Then it was time for a quick lunch break with Anahit (the Kiva coordinator) and David (the loan officer). If we knew what was coming, though, we probably would have skipped lunch. Our last stop of the day was in the village of Marmarashen, visiting a borrower who was taking a Kiva loan to expand her small bakery. Hermine and her husband Gnel run the bakery by themselves, and it’s located just behind their house. After I finished taping the brief interview, Hermine came around the corner with a plate of fruit, including, of course, some apricots. The next thing I know, she’s putting some candies and cookies on the table. Then out comes the wine. Uh-oh. 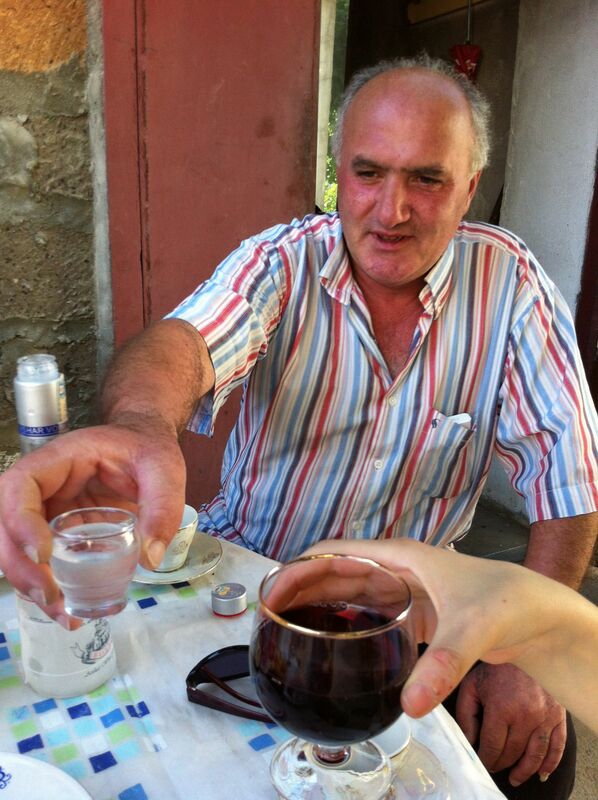 Then the vodka. Double uh-oh. I think we’re going to be here awhile. 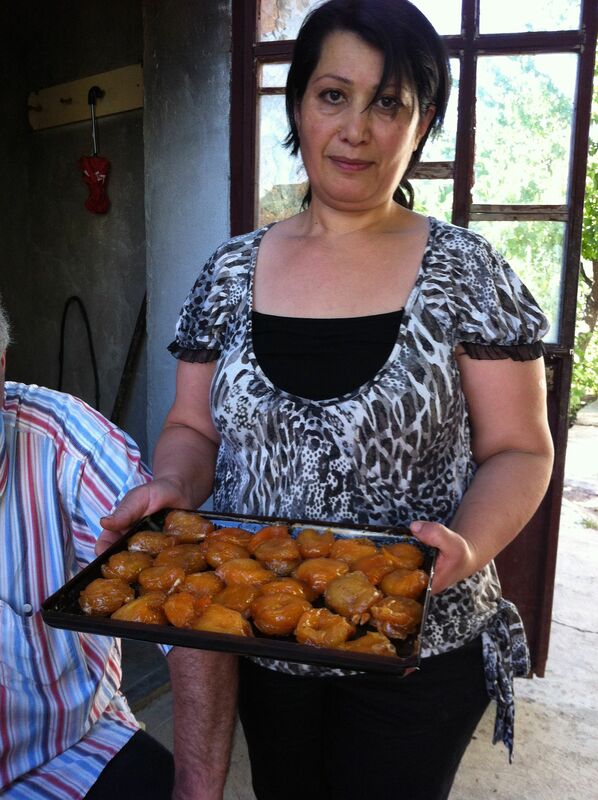 Then there were some baked apricots. In the meantime, I keep hearing more rustling in the kitchen, and I realize this has all been just a warm-up. 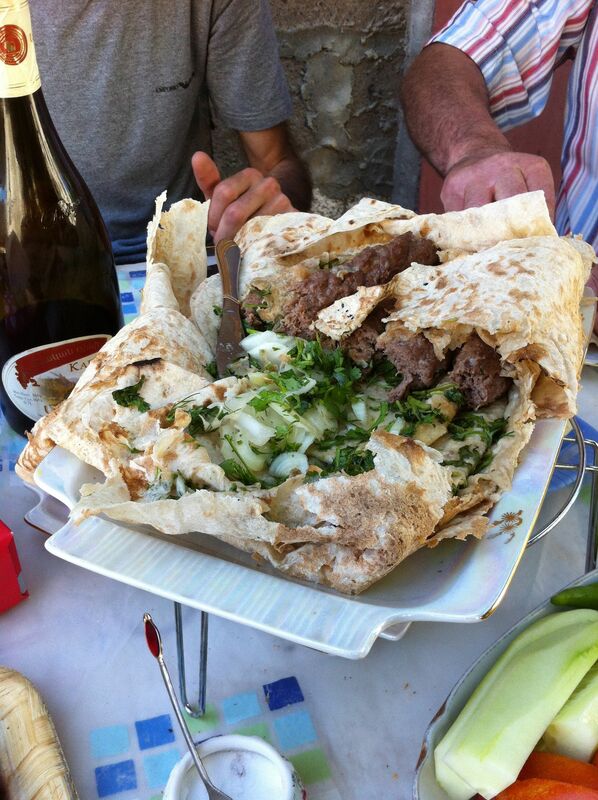 The next thing I know, Hermine comes out with the main course, a platter of beef kabobs baked in dough. 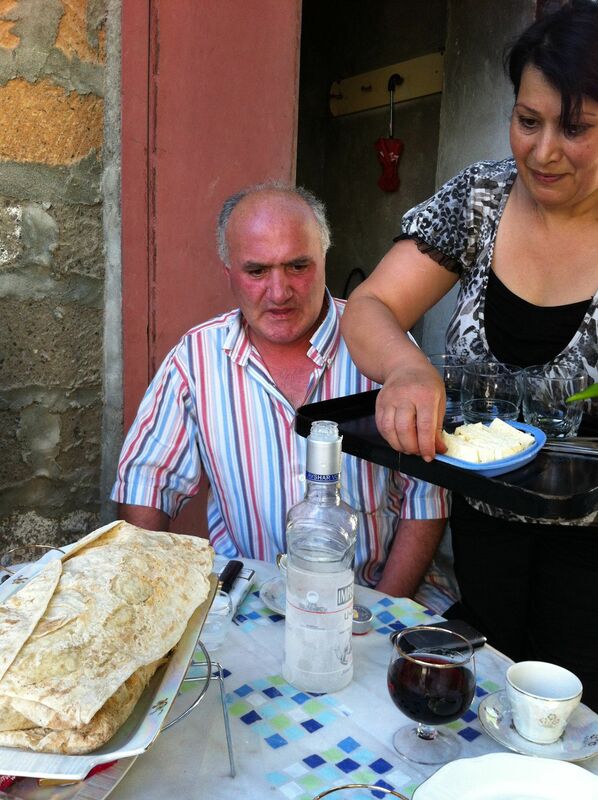 And of course, there was some Armenian cheese to go with it. Every time there was some space in my glass or on my plate, it was quickly refilled. David (the loan officer) joked that if we had given them more advance notice we were coming, Hermine and Gnel would have prepared beds and made us spend the night. When I finally convinced them I couldn’t eat or drink any more, we said our goodbyes. 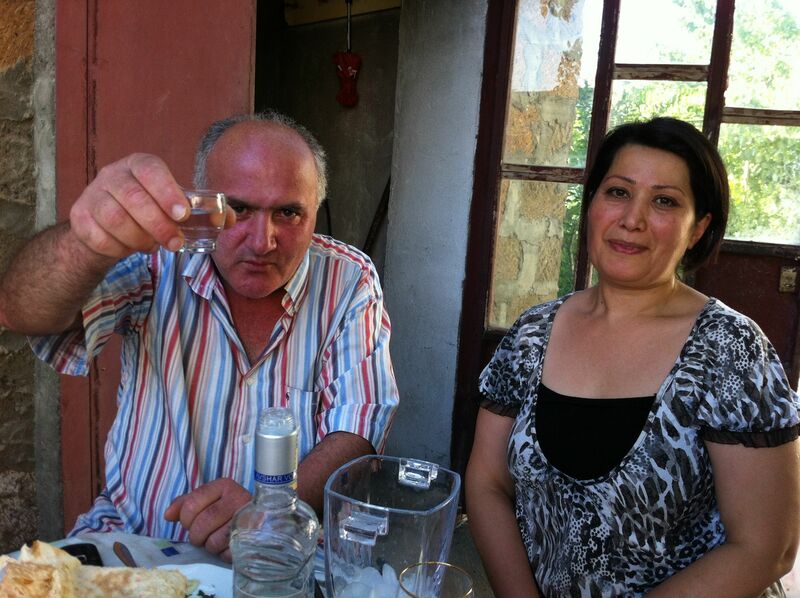 Now I want to offer a big “shnorhakalutjun” (thank you) to Hermine and Gnel for showing me what Armenian hospitality is all about. Of course before I left, she insisted that I take home a bag of – guess what? 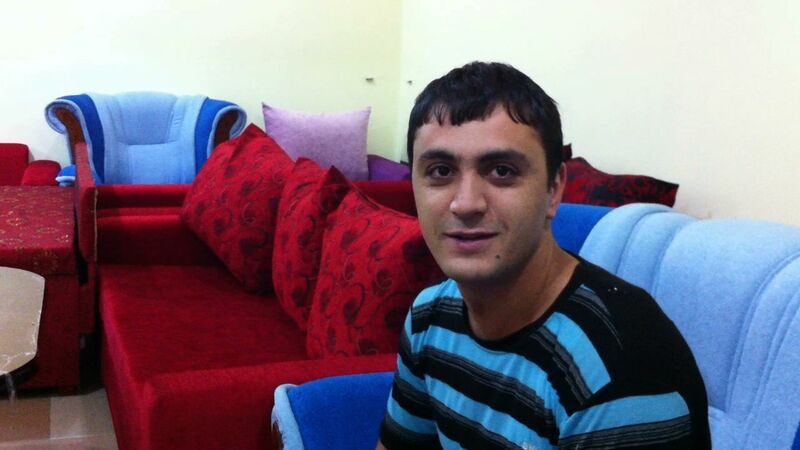 Ward Lassoe is Kiva Fellow working in Armenia this summer with two Kiva partners, Nor Horizon and SEF International. 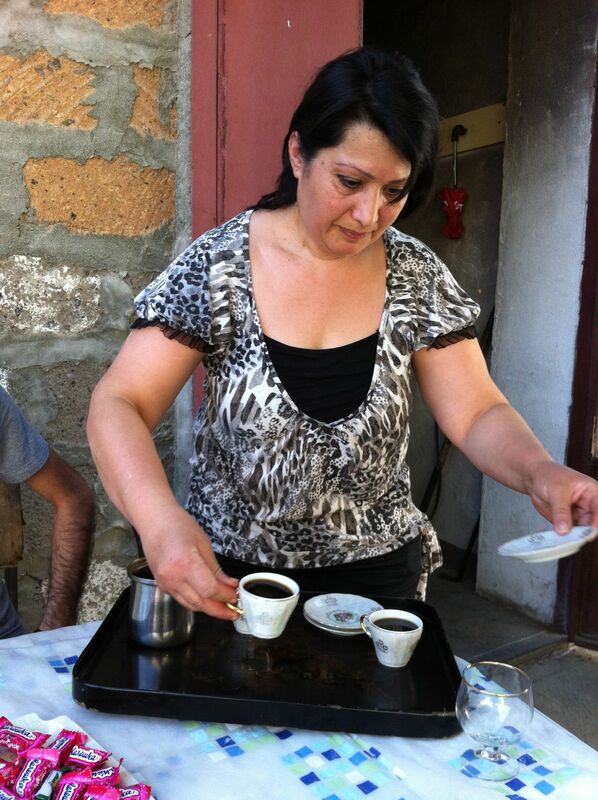 Join the leading team for Armenia on Kiva.org. 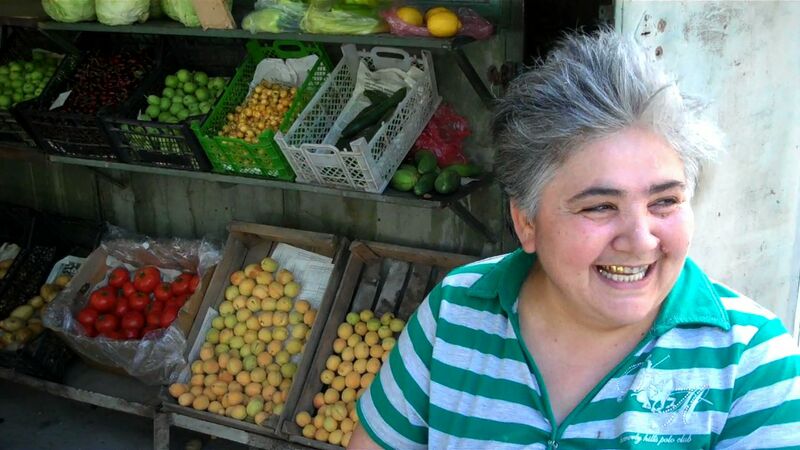 Entry filed under: Armenia, blogsherpa, KF18 (Kiva Fellows 18th Class), Uncategorized, Updates from the Field. Tags: Armenia, blogsherpa Armenia, kiva.org. Not sure how i missed this blog post. 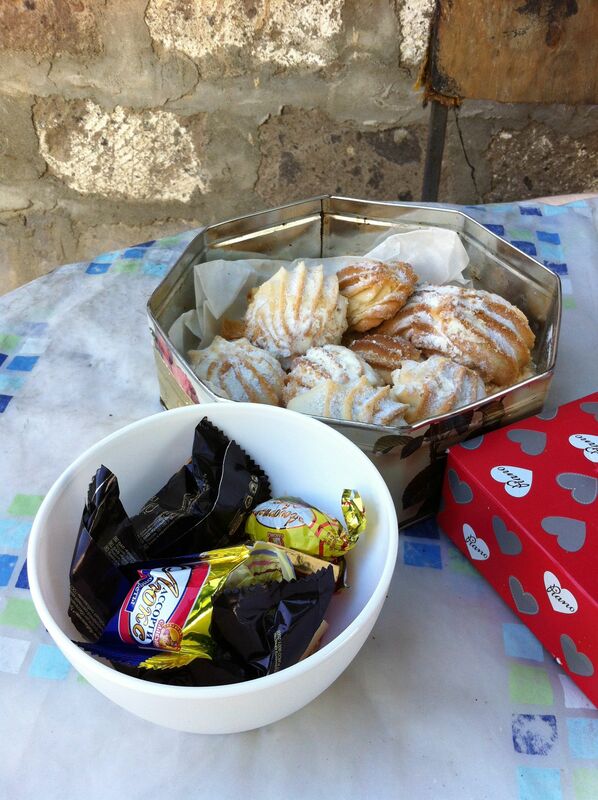 Between the fresh apricots, baked apricots and the bakery… i am sooo hungry right now. those baked goods look amazing. I love how everyone you meet is so giving…and generous. 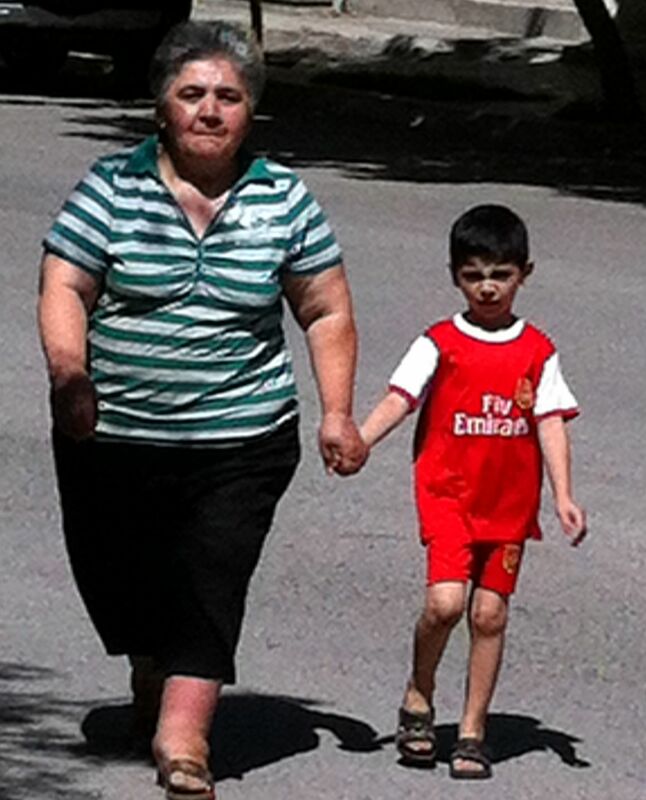 And of course the Armenian grandmothers love you. Priceless! I want apricots now! Send some back to Kiva HQ please! This is amazing!! I need to visit Armenia next summer!! Glad you are having such a great time. Haha, I’ve definitely had those “double uh-oh” moments on borrower visits before. 🙂 Welcome to the Caucasus – and I’m thrilled that the Armenians themselves are welcoming you in style. This looks amazing. Thank you for sharing. It makes you really appreciate the culture. Superb pictures! You are having a great experience. Another great post Ward…. maybe next time you can bring a crate – it can double as a stool for the borrowers when posing for pictures and carrying your apricot bounty. Looking forward to seeing so video. Fun blog Ward! While reading I was sipping on a glass of fresh peach juice. I believe it’s time for a .. peach off? 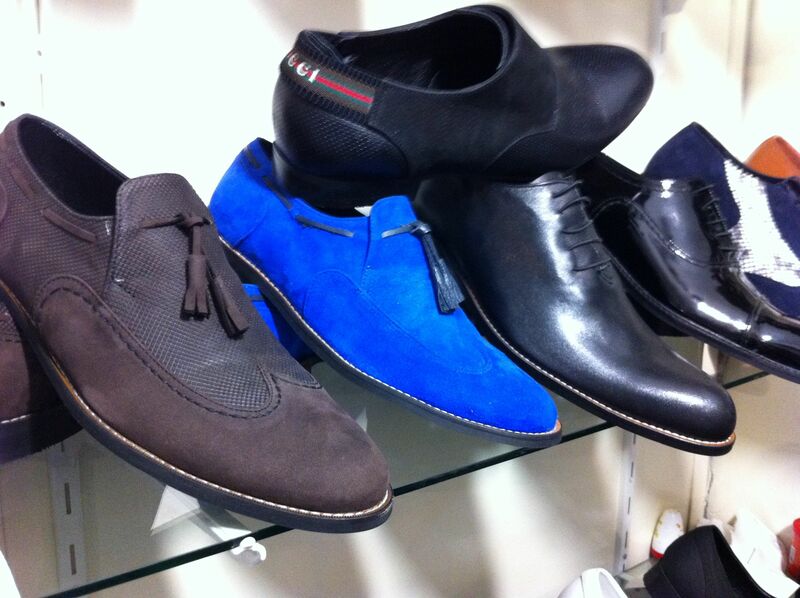 Loved the apricots, loved the borrower stories and loved in particular the blue suede shoes!!!! He is alive!! Keep on writing Ward. Looking forward to following your observations. 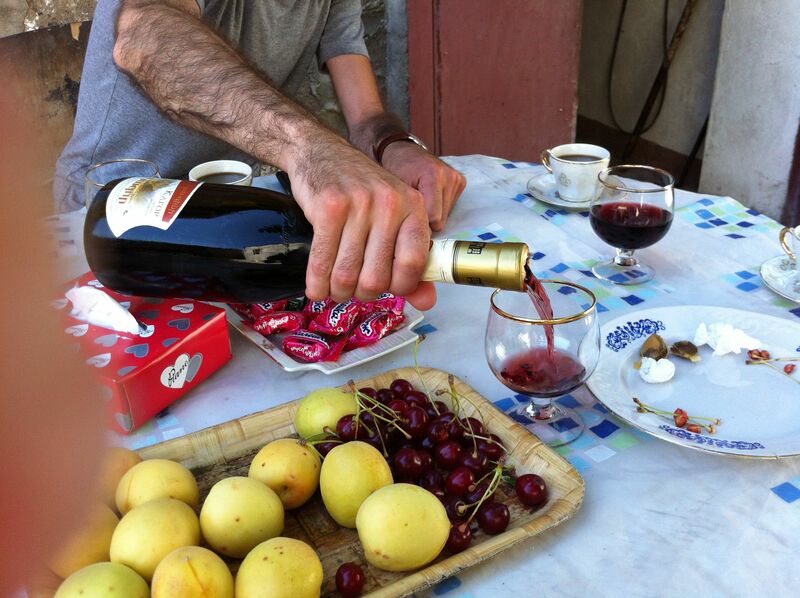 Armenian hospitality is legendary, and now we know why! And what an interesting organisation Kiva is. A lot of female entrepreneurs I notice. Ward- that last visit is straight out of “No Reservations”!!! You make Anthony proud!! Sounds like you are having a great time! I just got back from Japan yesterday and guess what was at the end of season there? Could it be?!? Yes, apricots. Delish!! Love the post – keep ’em coming!! Awesome Ward! Loving your stories. Of course the Grandmother thought you were a hit! LOL. So glad to hear you are having a great time. Bring home some apricots. MY FAV! 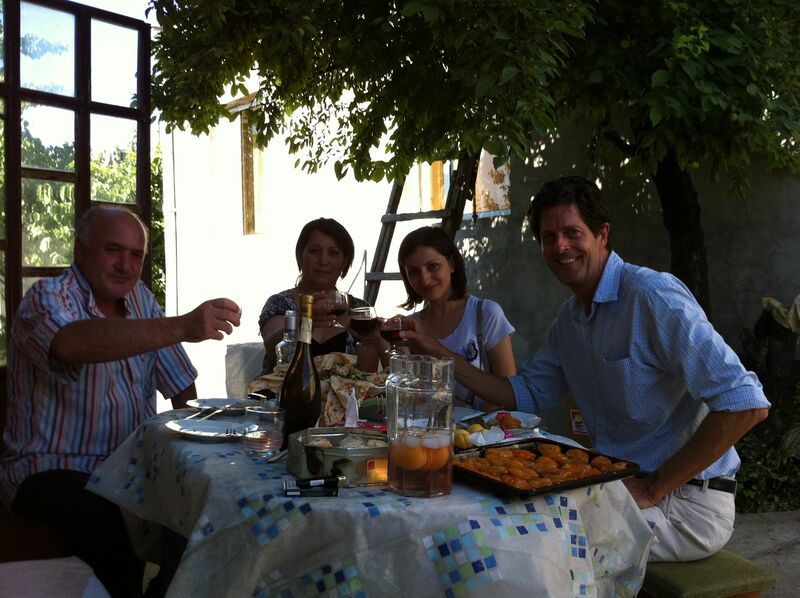 Thank you for sharing with us glimpses of life in Armenia and how the micro loans are benefitting people. Ward, looks like you found a great place! Glad the work is not too arduous, and you seem to be rewarded for your efforts. Enjoy! What a wonderful post Ward! Loved the photos and cant wait to hear more from you! It is great to have a chance to learn about the people Kiva is helping. Thanks for the blog post. Ward…… your amazing story has convinced me to look out for more loans in Armenia 🙂 Thanks so much. 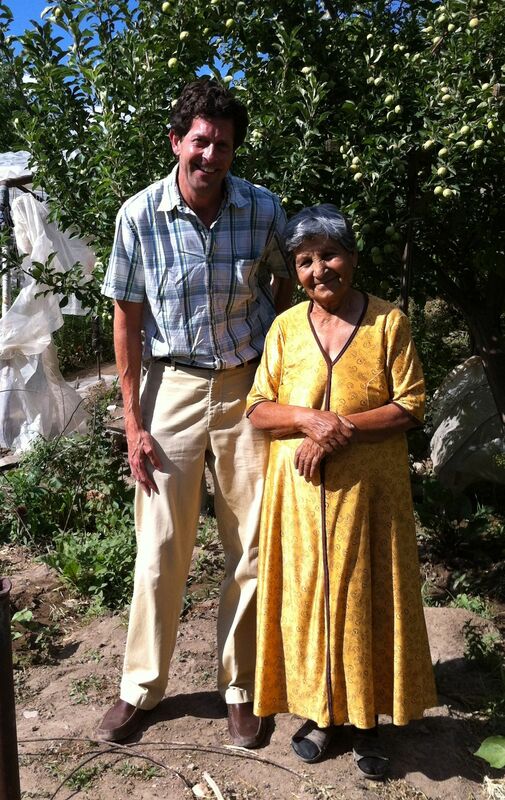 Thank for your comment and for your support of borrowers from Armenia!